Q. 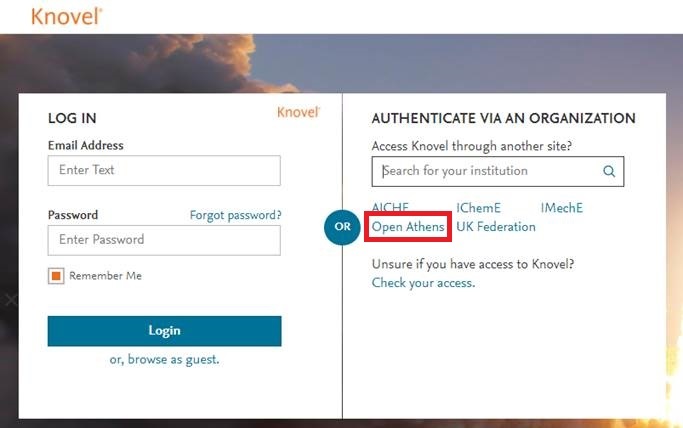 How do I login to access the Library’s online resources? How do I login to access the Library’s e-resources? 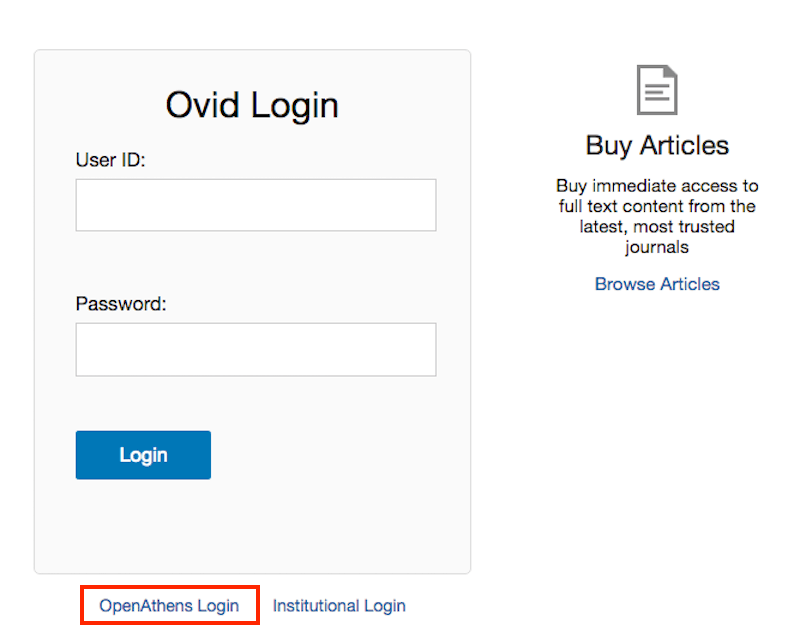 SIT Library authenticates access to Library resources via the OpenAthens platform. 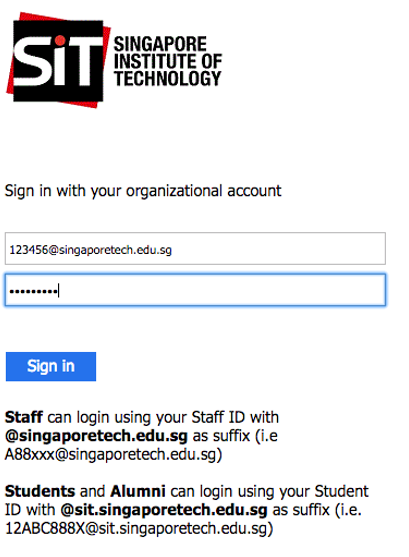 Search Singapore Institute of Technology under Institution. 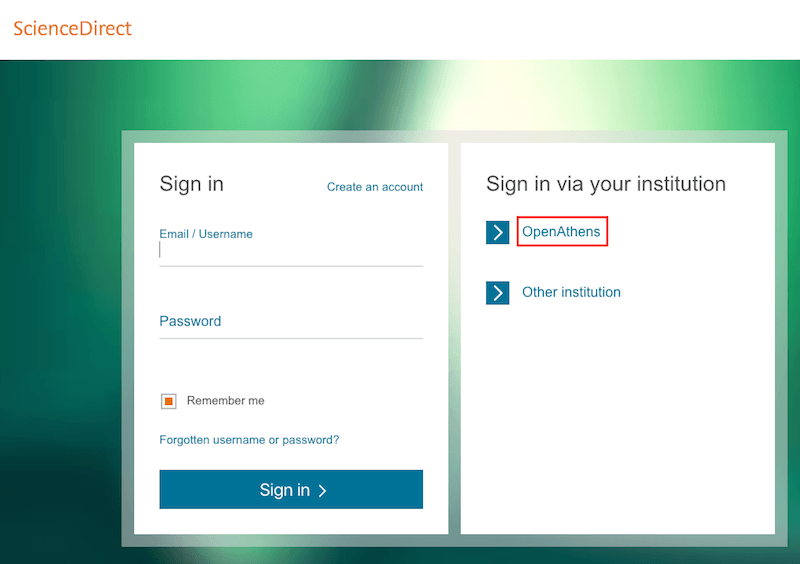 You may also encounter login page like below, please choose OpenAthens as the login method. Step 3. Click Sign Into access the eResource. Please contact the Library if you require further assistance.